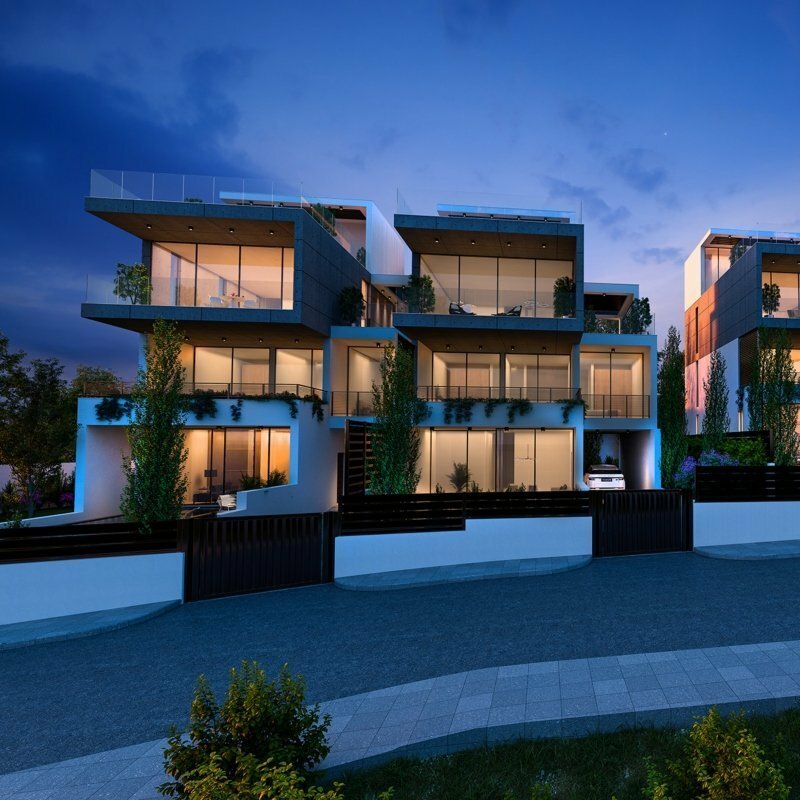 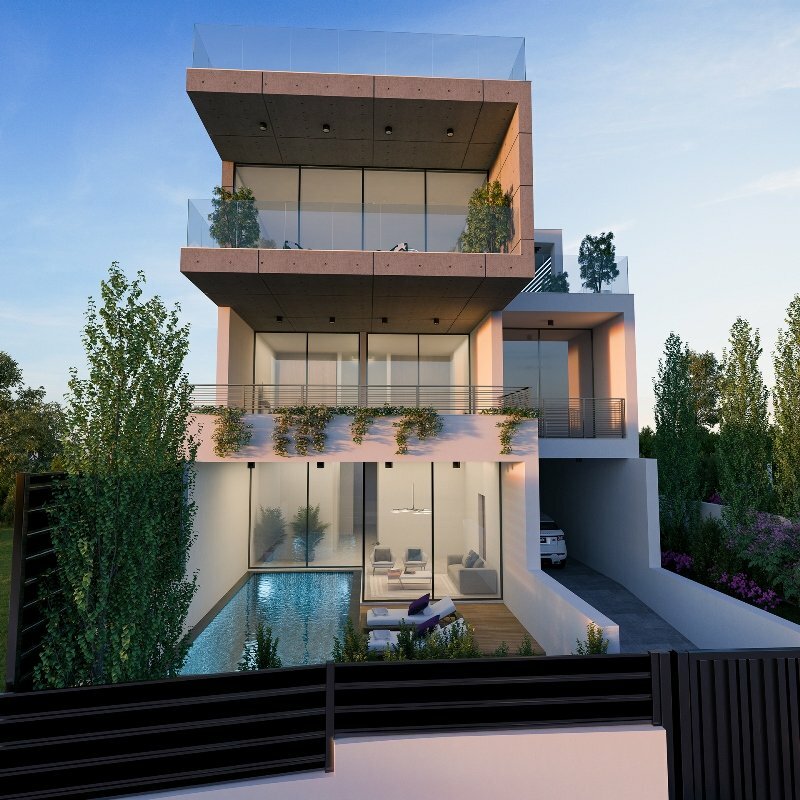 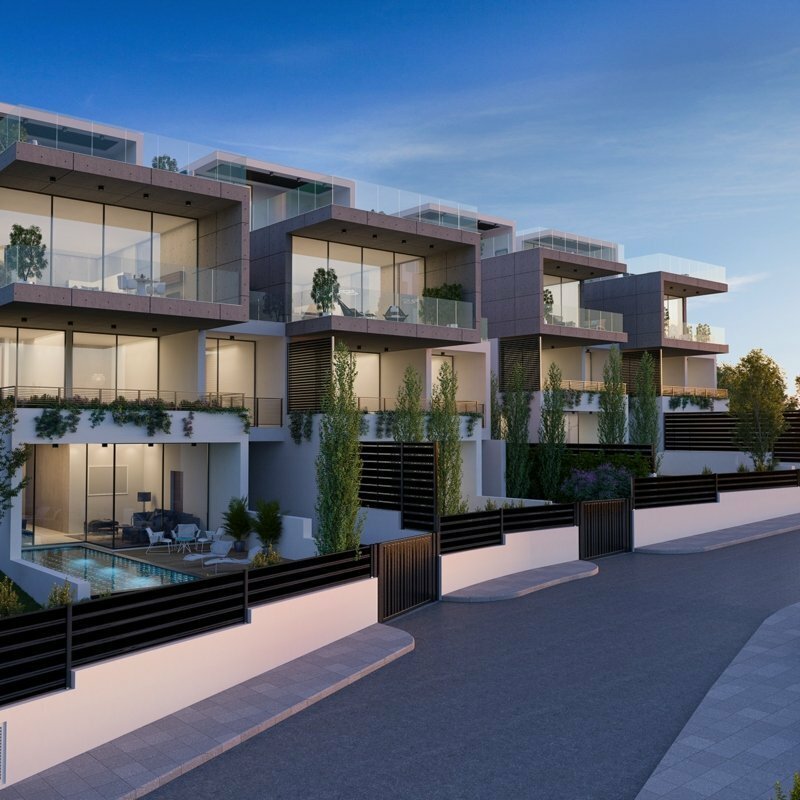 Aurai Residences comprise 11 exclusive three and four bedroom villas situated in one of the most prestigious residential suburbs of Limassol. 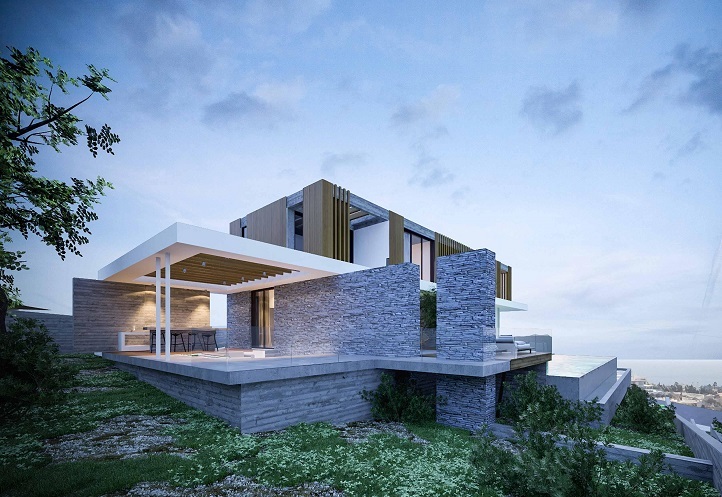 The contemporary villas offer beautiful views spanning the entire width of the coastline. 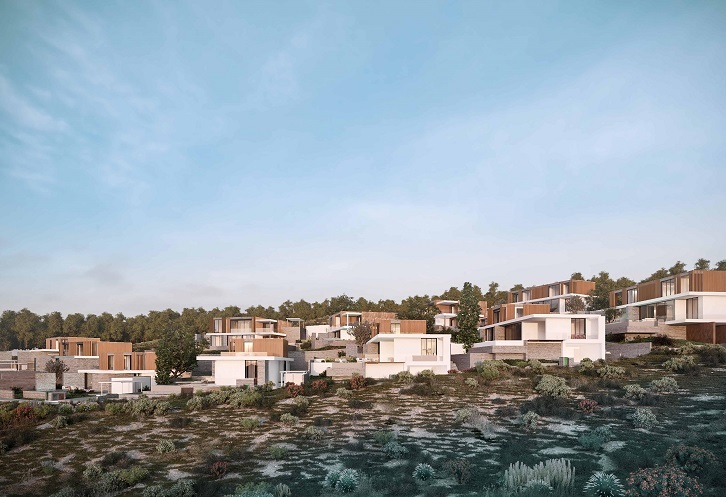 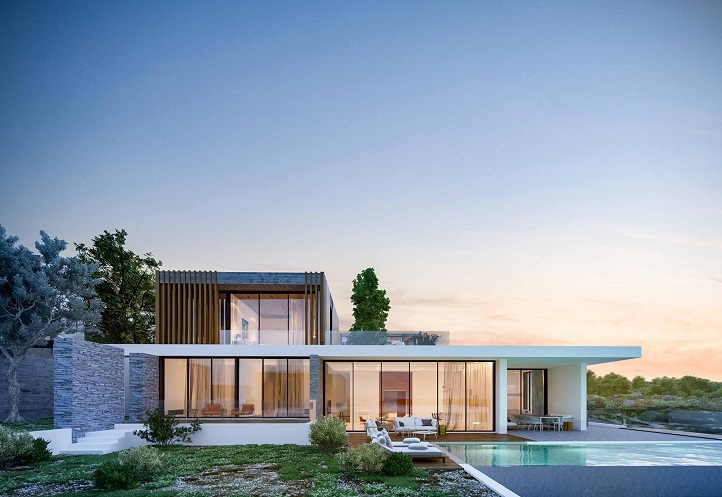 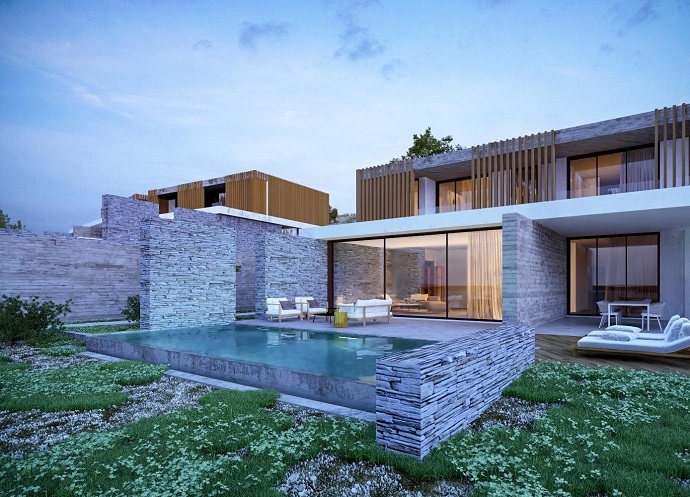 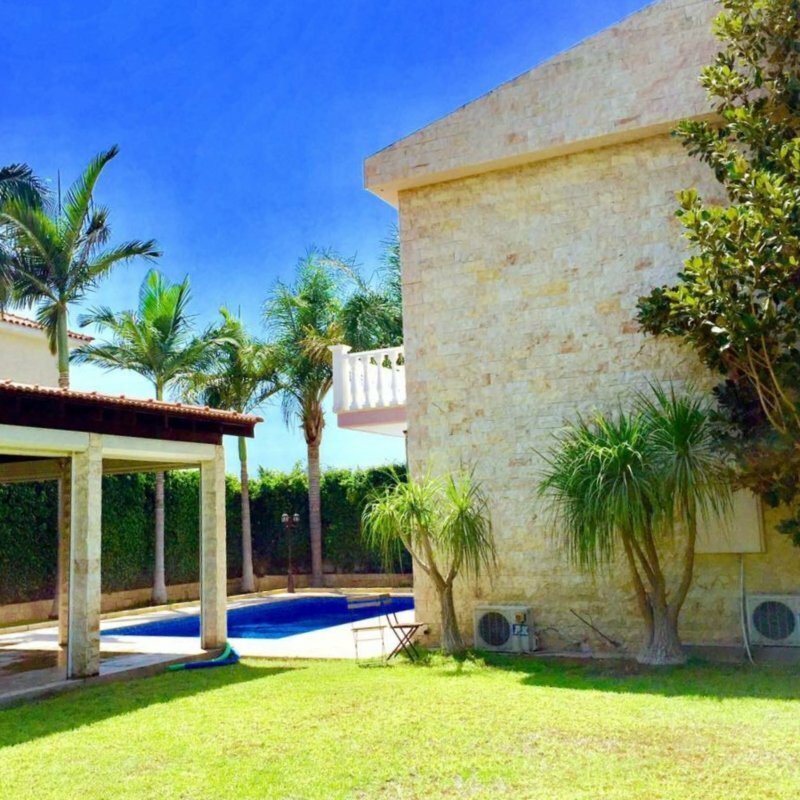 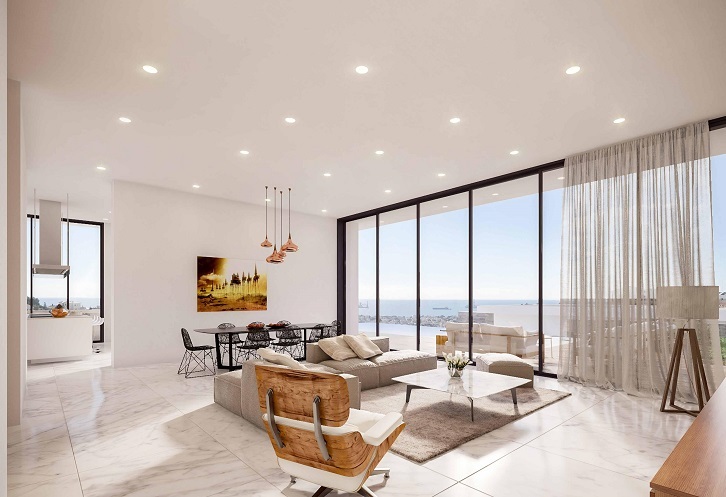 The designs blend modern architecture with natural materials, including wood, marble and stone, providing a perfect environment for Mediterranean living.